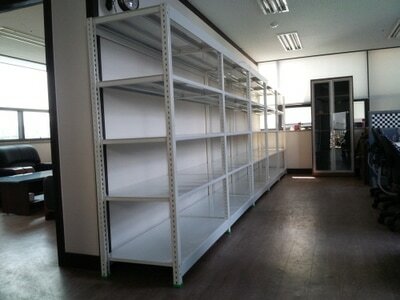 The Durabilty and Material are too strong and the price is very cheap. 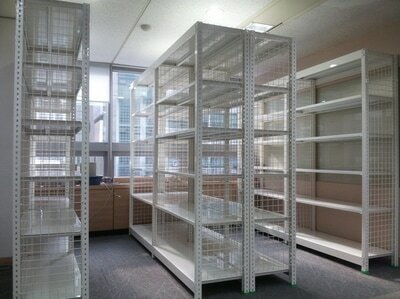 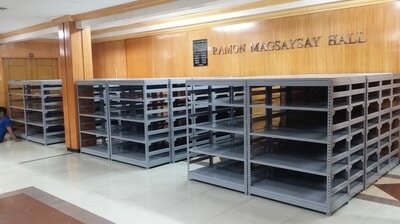 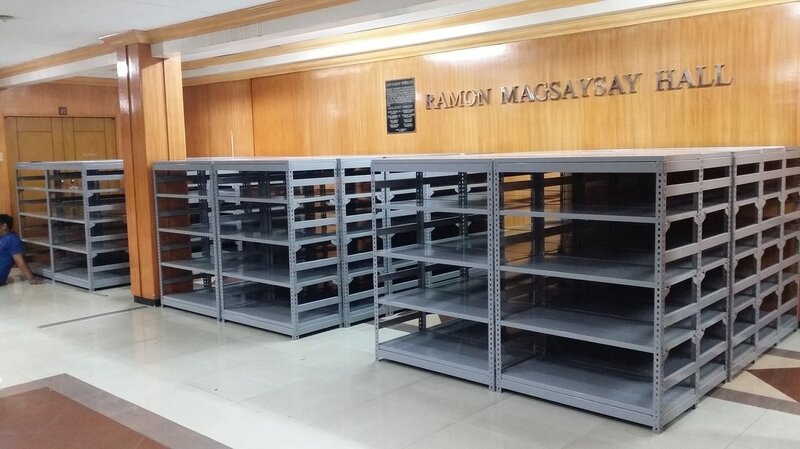 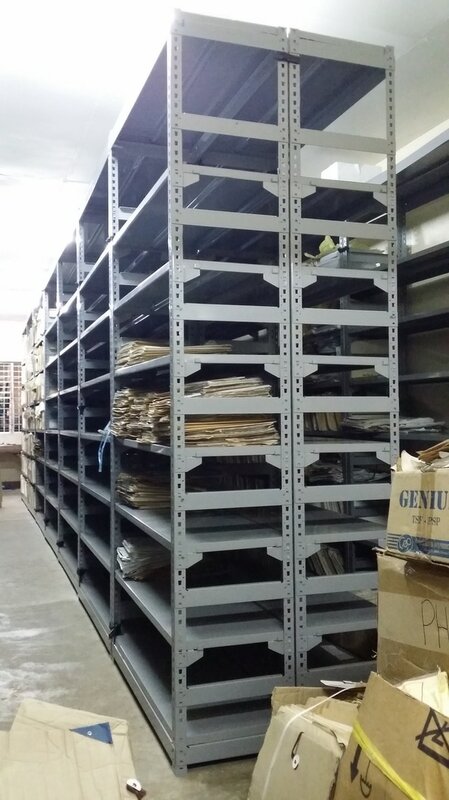 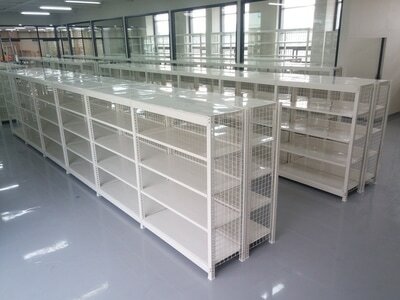 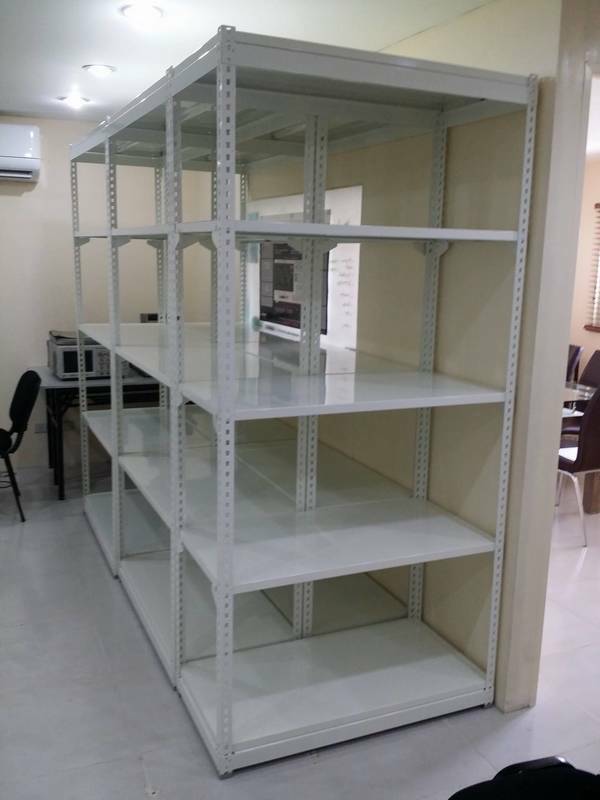 This is good for filing document ,clothing library and also this is good for keeping any time to display. 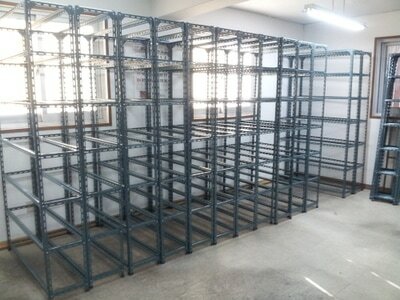 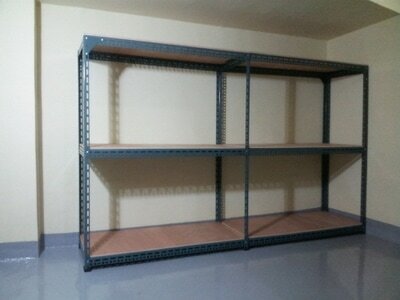 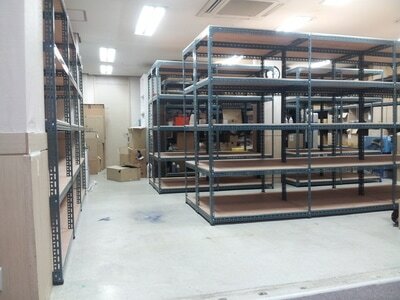 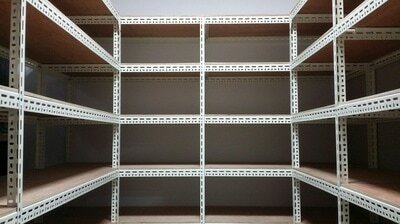 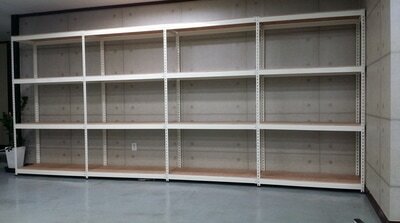 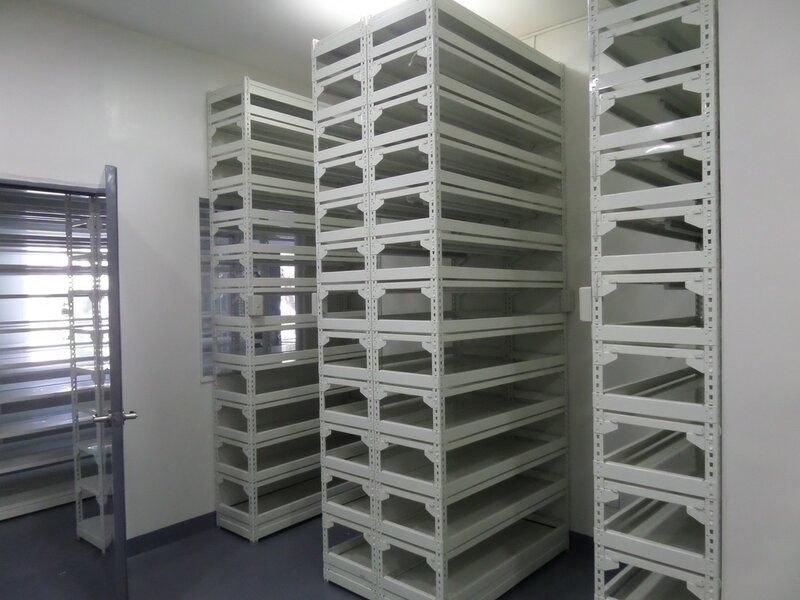 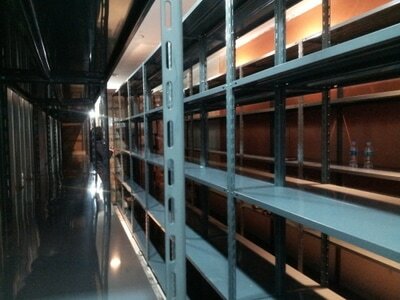 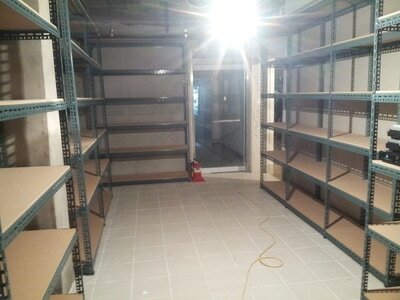 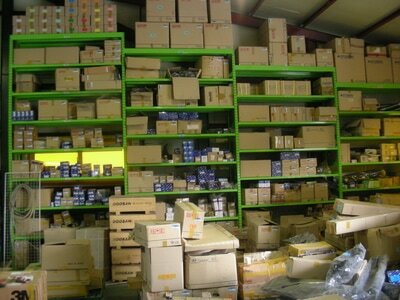 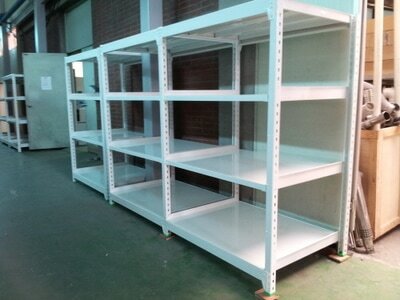 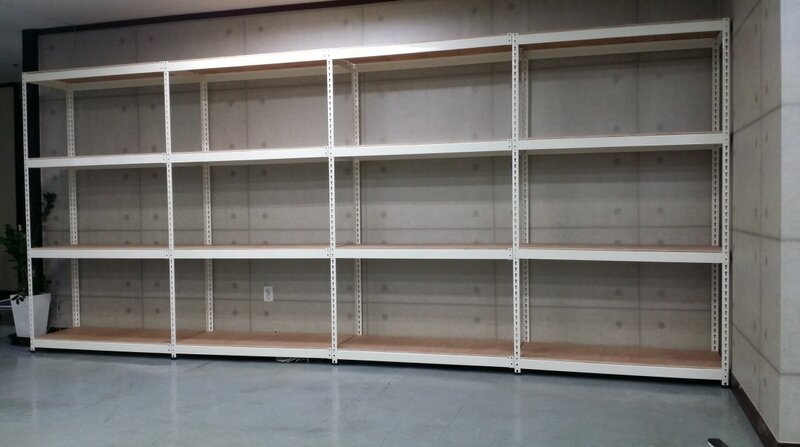 -This is clip style steel shelving and no need to put a bolts/screw. 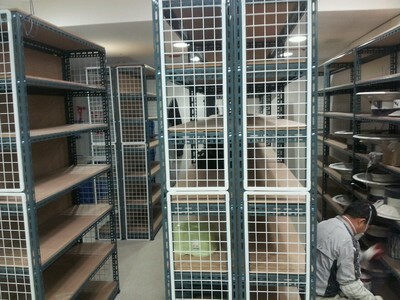 It is easy to assemble and to detach the parts. 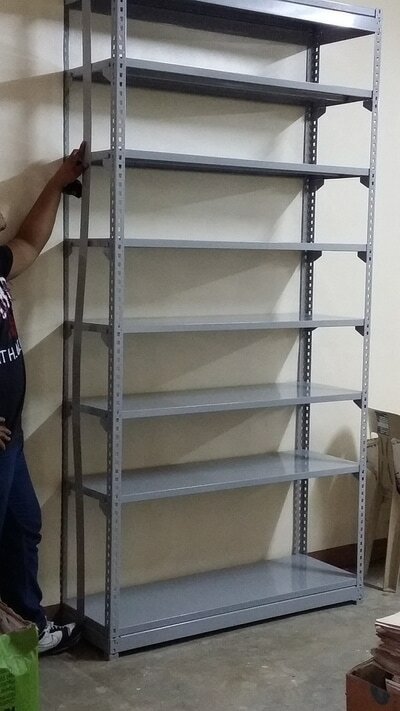 The pillar can control 5cm from bottom to top or vice versa. 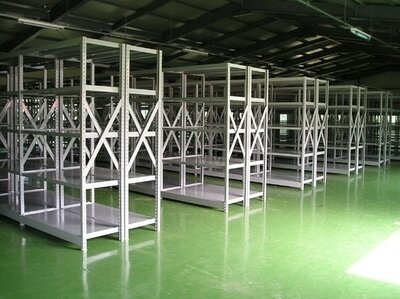 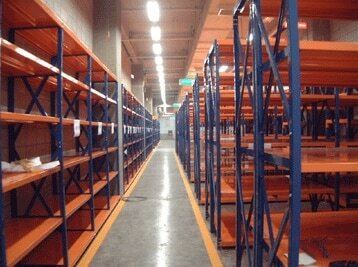 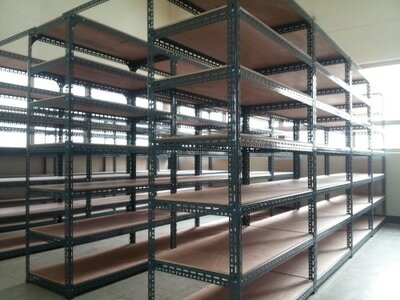 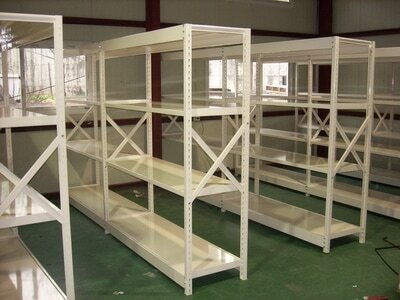 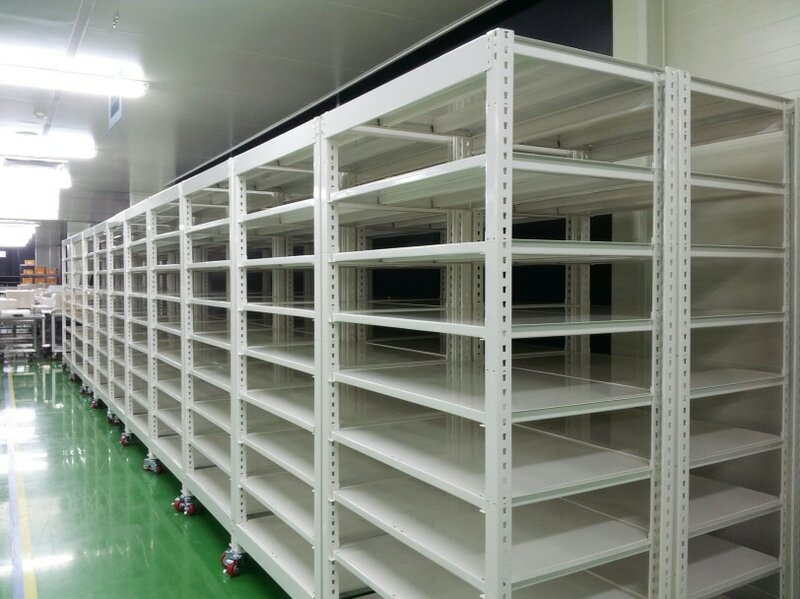 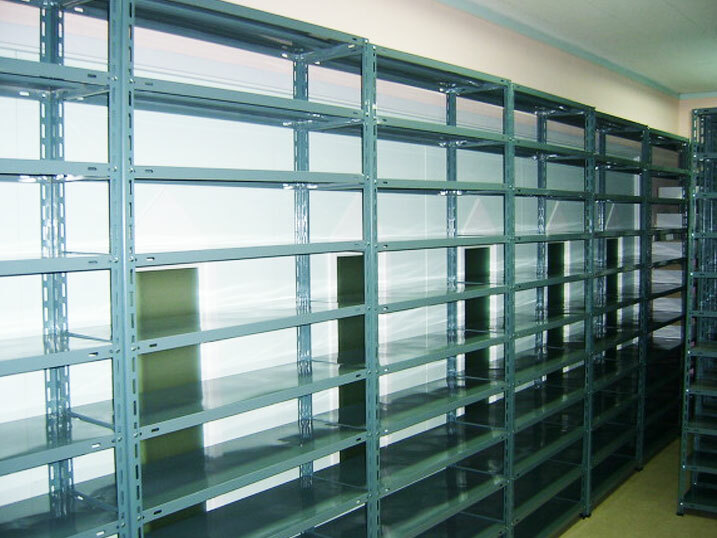 It is preferably use in warehouse and factory in terms of durability, it is very good. This open Shelves has a good aesthetics and color. 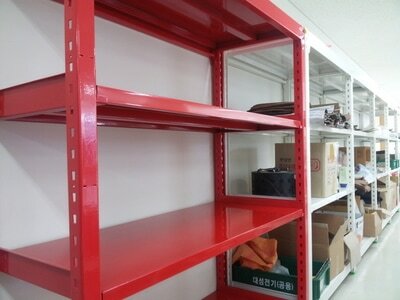 - It is easy to assemble and easy to adjust the layers. 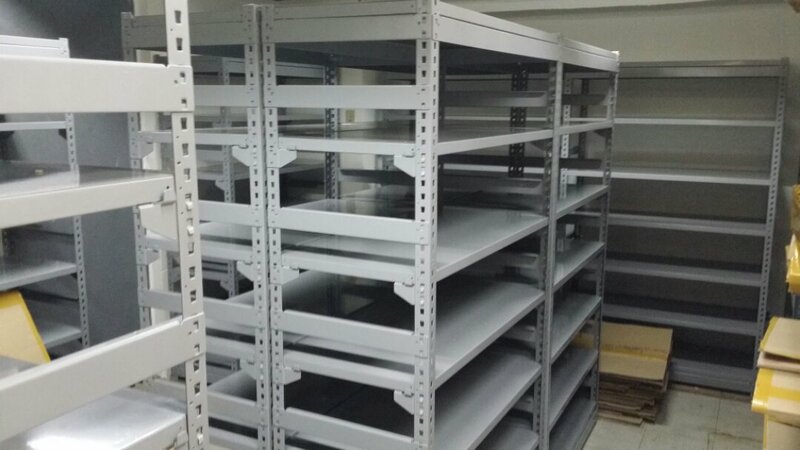 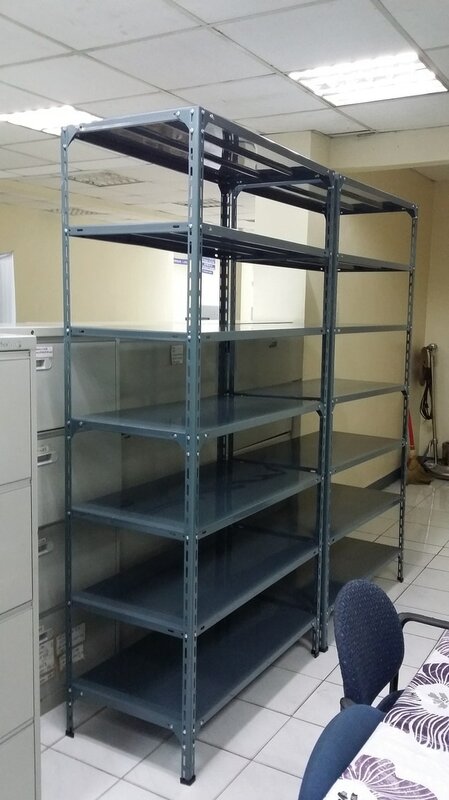 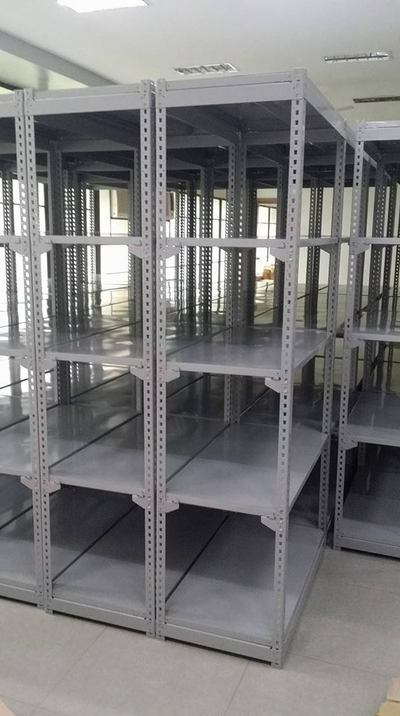 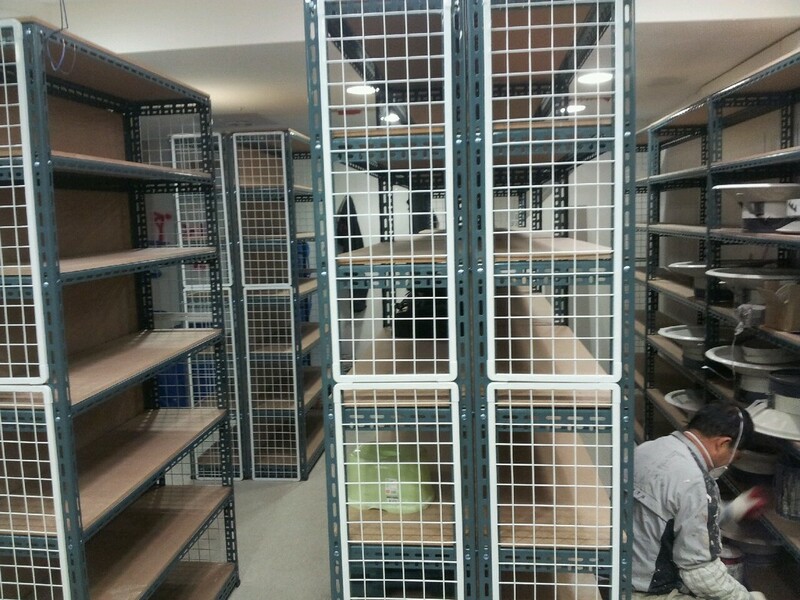 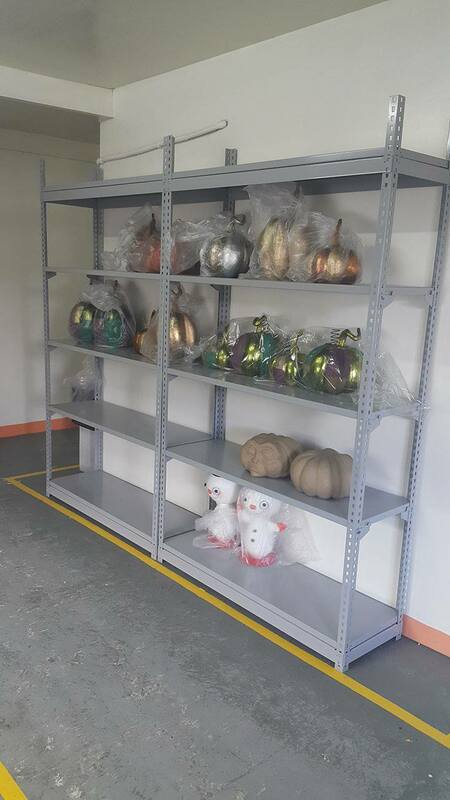 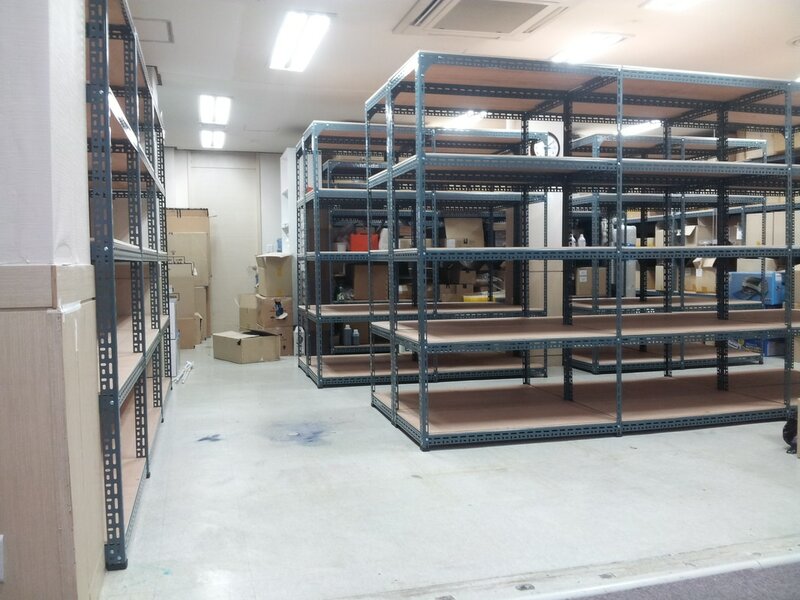 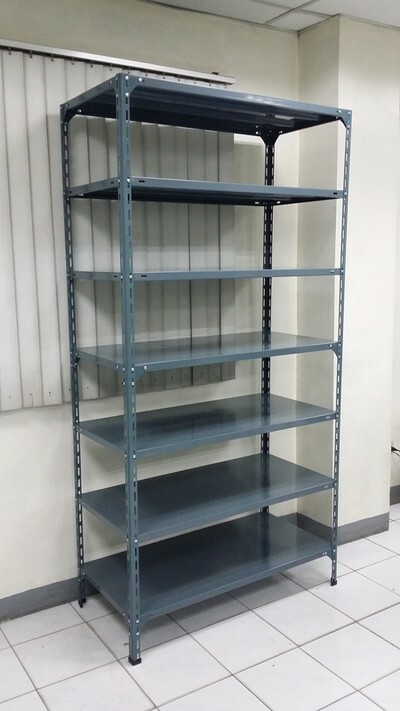 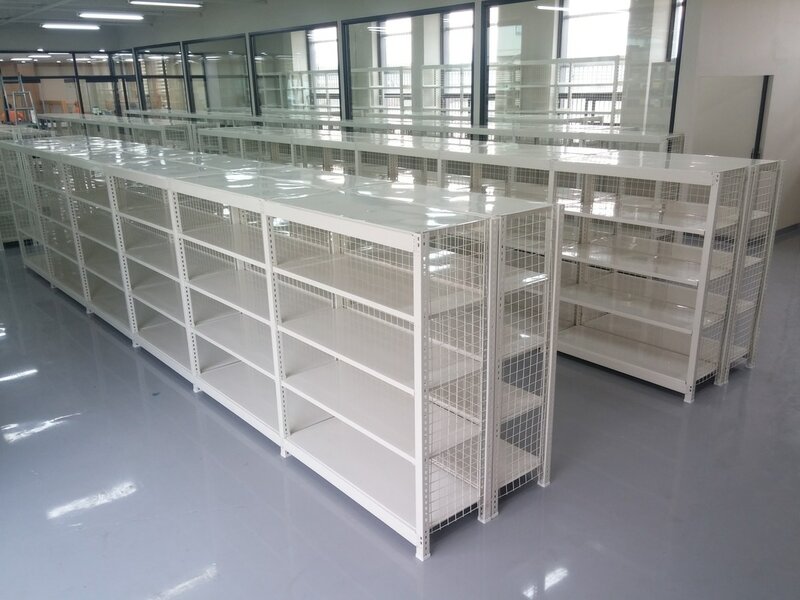 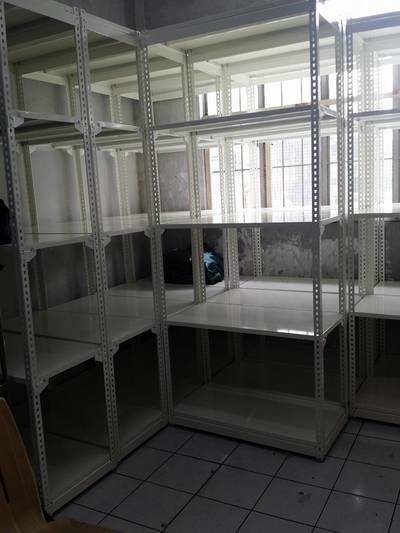 - It is Boltless Shelving, it is easy and quick to assemble with no bolts a screws needed and can with stand a variety of weights. 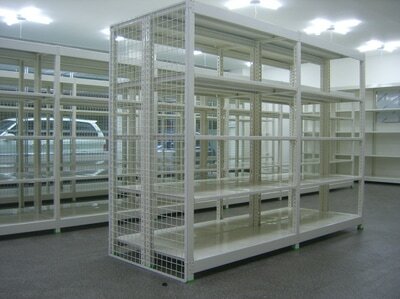 It provides a good physical appearance and also it is adjustable. 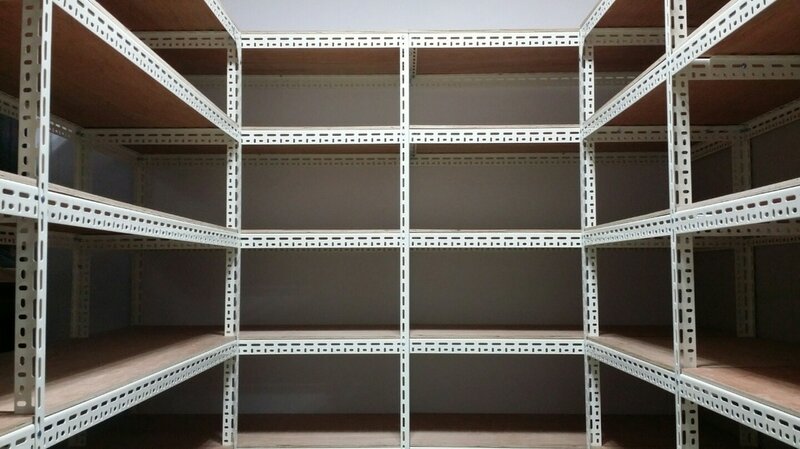 Bolt and Nut "Wood Shelves"
Steel Shelves Boltless " New Model"